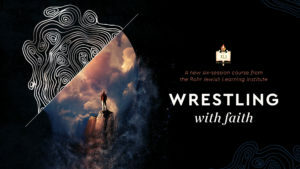 The Jewish Community Center of Metropolitan Detroit’s 67th Annual Jewish Book Fair - more details to come! 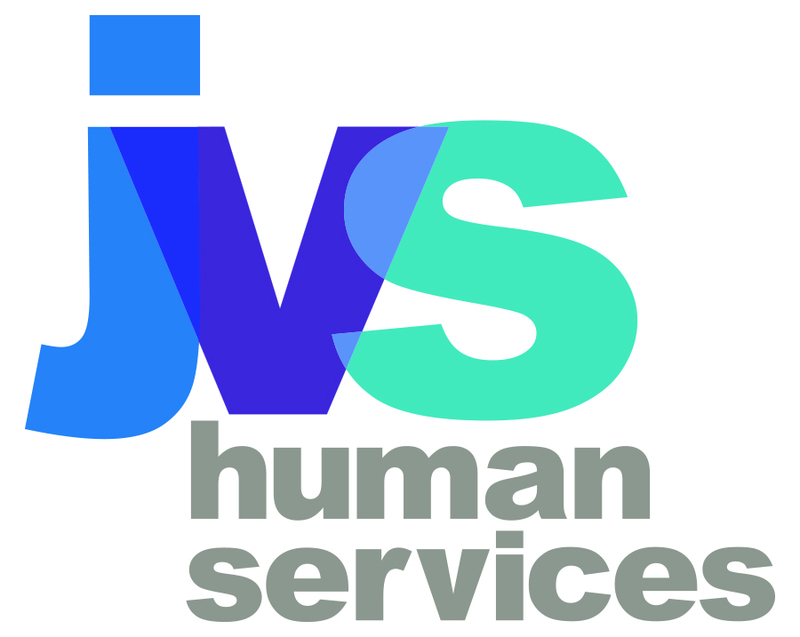 Monthly meeting of the JVS Board of Trustees. Sisterhood of Adat Shalom members and potential members, please join us for our Paid-Up Membership dinner. Join us for a night of Glamour & Glitz with the Sisterhood Chicks!!! Cocktails, Appetizers, Desserts and a New York Style Fashion Show! A night of fun for everyone! 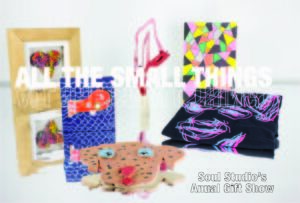 "All The Small Things" is the title of Soul Studio's annual gifts show. This exhibition features homewares, apparel, Judaica, digital prints and small artworks. All artworks and products are uniquely designed and handcrafted by Soul Studio artists. New products will be introduced weekly, make sure to visit us often. 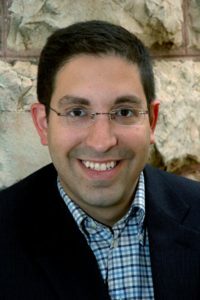 American and Israeli Jews – A Growing Divide? 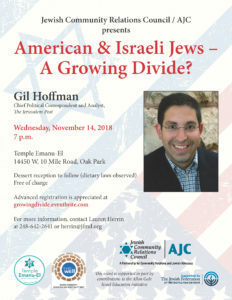 Join Jewish Community Relations Council/AJC (JCRC/AJC) as we welcome Gil Hoffman, chief political correspondent and analyst for The Jerusalem Post, as he discusses if there is a growing gap between American and Israeli Jews and, if there is, what is the cause of it. 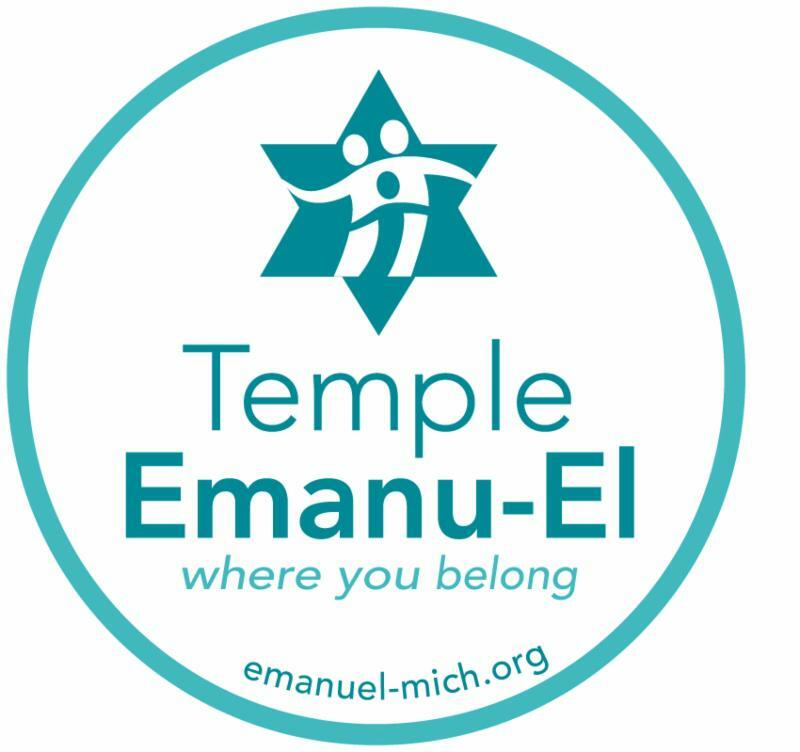 This event is co-sponsored by Temple Emanu-El and The Well. American & Israeli Jews - A Growing Divide?